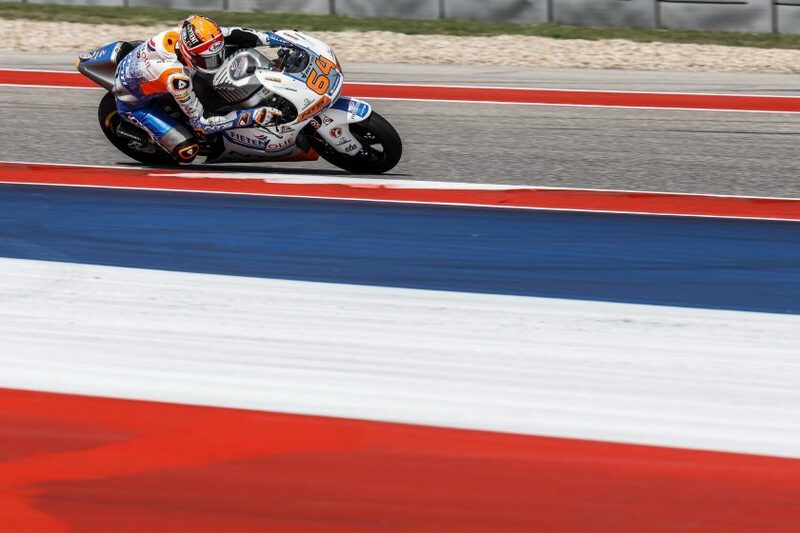 The second day of the MotoGP of the Americas was a strange day. Due to rain and thunderstorms, the morning literally was a washout, and the free practice sessions had to be cancelled. 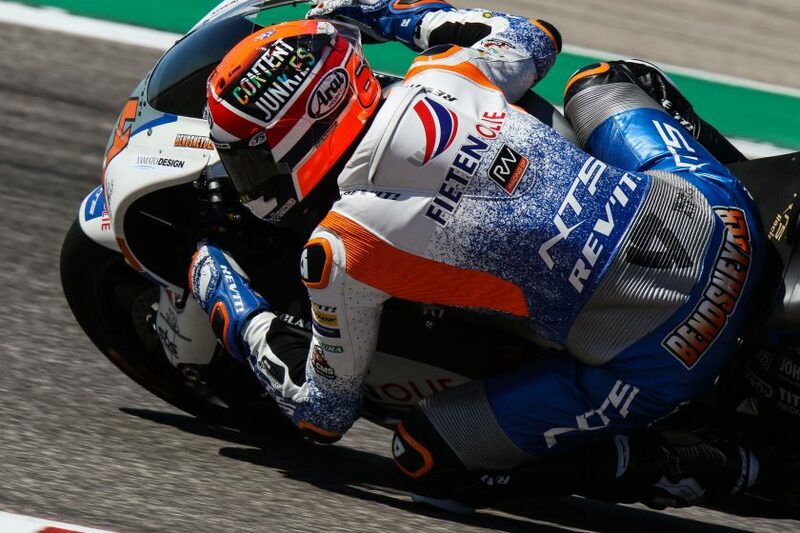 Without that usual preparation, Bo Bendsneyder and Jesko Raffin started qualifying for the Moto2. 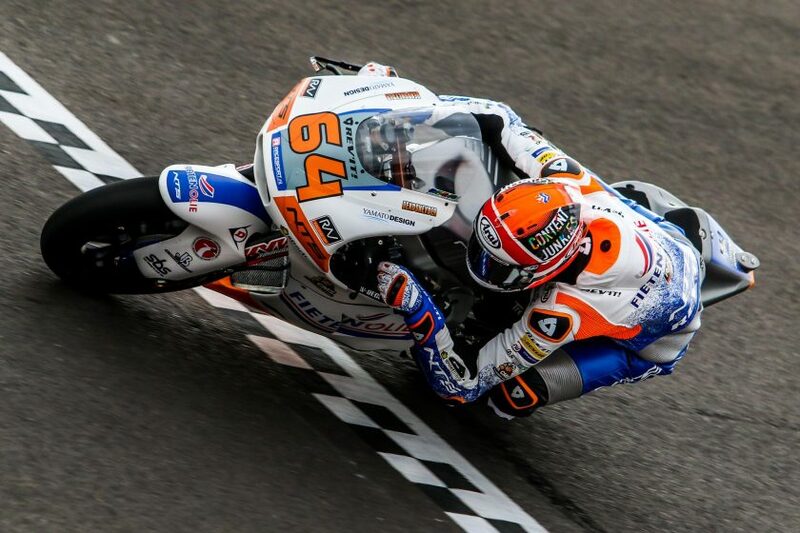 This resulted in 16th place for Bendsneyder and 21st for Raffin. The free practice sessions were cancelled eventually after a few postponements and much uncertainty. So the long wait was for nothing. For NTS RW Racing GP, a wet session would have been welcome. “It didn’t bring much concerning the times, but we didn’t ride in the rain yet this year, while last year we were very strong in wet conditions. So we were curious,” said team manager Jarno Janssen. 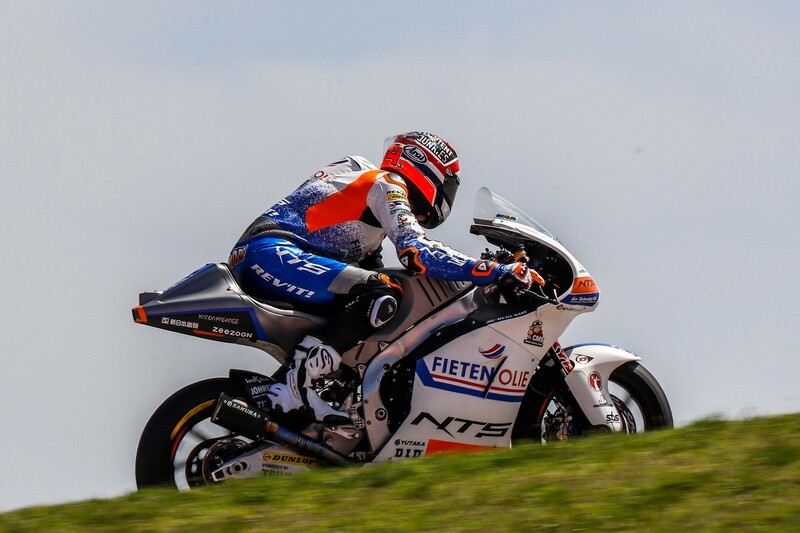 Certainly after the difficult first day, Bo Bendsneyder and Jesko Raffin also wanted to continue working on the settings and build up rhythm, but it wasn’t possible. In Q1 they had to be there right from the start, because in fifteen minutes it had to happen. 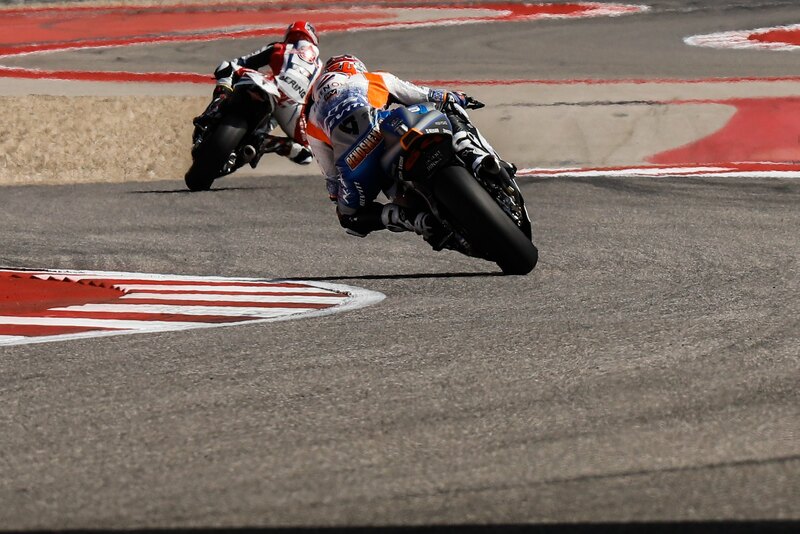 Bendsneyder recovered strongly after the difficult first day and moved on to Q2 with the second time (2.12.043). Raffin had a little more trouble finding his way, but still ended the session with the seventh fastest time (2.13.033). In Q2, Bendsneyder just couldn’t improve his time from Q1. His 2.12,669 was good for the sixteenth place on the starting grid of the Moto2 race, which starts at 7:20 pm European time.